When you’re expecting a baby it’s an exciting time and there’s lots to think about! You’ll be carefully monitoring your health, the foods you eat, and trying to get enough rest, while also planning the fun stuff like the baby’s name and room décor. 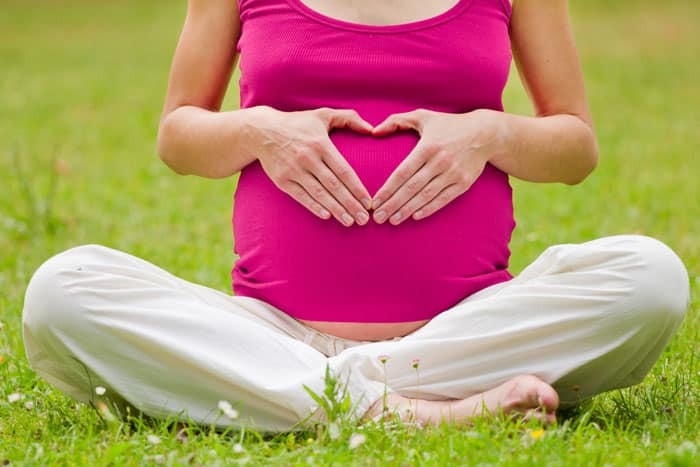 Did you know there’s a connection between the changes that take place in your body during pregnancy and your oral health? It’s true! When you are pregnant you most likely aren’t thinking too much about your teeth, however it’s very important to step up your home care routine and visit your dentist throughout your pregnancy for cleaning and checkups. Hormonal changes that you experience during pregnancy can increase your risk for developing periodontal (gum) disease, and can also cause your gums to bleed (pregnancy gingivitis). If you plan on becoming pregnant, it’s a good idea to visit your dentist beforehand for your routine preventative appointment if possible. This will ensure that your teeth and gums are healthy and ready for the impending changes. Depending on your oral health, your dentist may want to see you for additional cleanings and checkups during your pregnancy to help protect your teeth and gums. Almost all dental work including fillings, crowns and even x-rays are safe to have during pregnancy! Only procedures that need general anesthesia are avoided. It is also recommended to get teeth cleanings every 3 months during pregnancy especially if there is any history of gum disease. After you deliver, it’s a good idea to check in again with your dentist, especially if you suffered from pregnancy gingivitis or gum disease during your pregnancy. For most patients, these gum issues clear up after delivery, however there are a few rare cases that may require additional treatment to get back on track. Now that you’re a parent, it’s important to take good care of your own health. You probably understand how important your nutrition is to your growing baby, and it’s also important for their developing teeth and oral health. Keep in mind that their teeth begin to develop during the second trimester, so that’s a good time to increase your calcium intake. Most importantly, communicate with your dentist throughout your pregnancy. Let them know if you’re trying to conceive so they can help you prepare your oral health ahead of time for the hormonal changes. Let them know when you are pregnant, and of any pre-natal supplements or prescriptions you might be taking. It’s also helpful for you to make them aware of any unusual changes to your teeth or gums during your pregnancy. 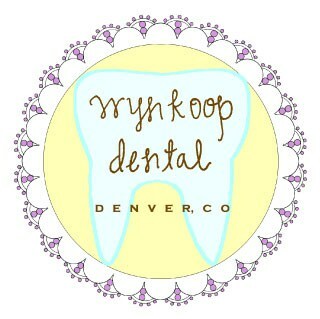 Wynkoop Dental is happy to be your dental team throughout your pregnancy and beyond! We’ll partner with you to make sure you maintain your oral health during this exciting time. In case you haven’t noticed, our office knows a thing or two about being pregnant! Feel free to reach out any time with questions or concerns about your oral health during pregnancy. previousHow Long Will My Dental Restoration Last? nextDental X-Rays: Do I Really Need Them?